Add a little sparkle to your day with rhodium framed smokey opal glass stones dangling from lovely crystal pave post earrings. 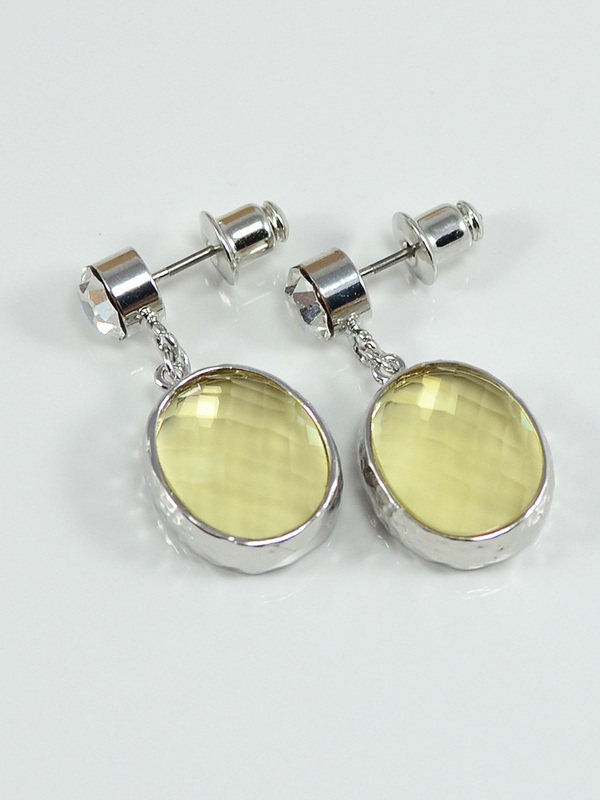 The stone measures 16mm and the earrings hang approx. 1 inch. 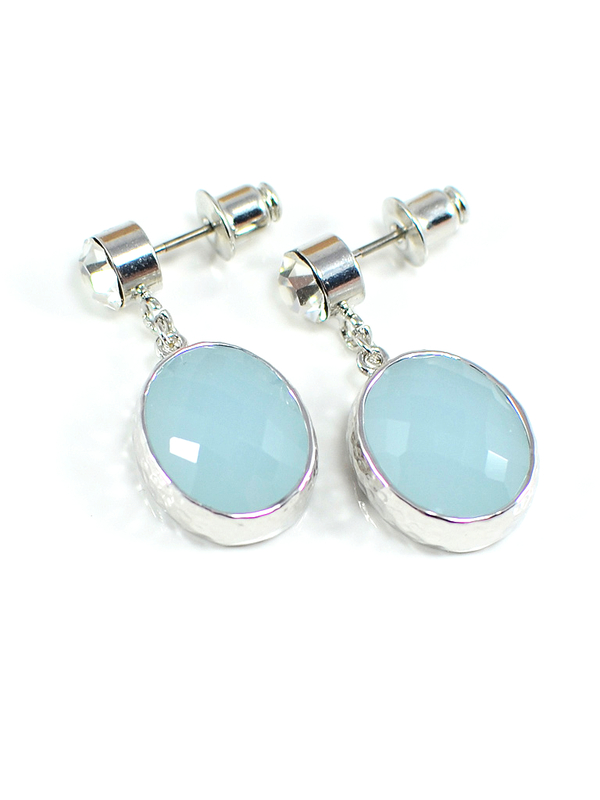 Add a little sparkle to your day with rhodium framed alice blue opal glass stones dangling from lovely crystal pave post earrings. 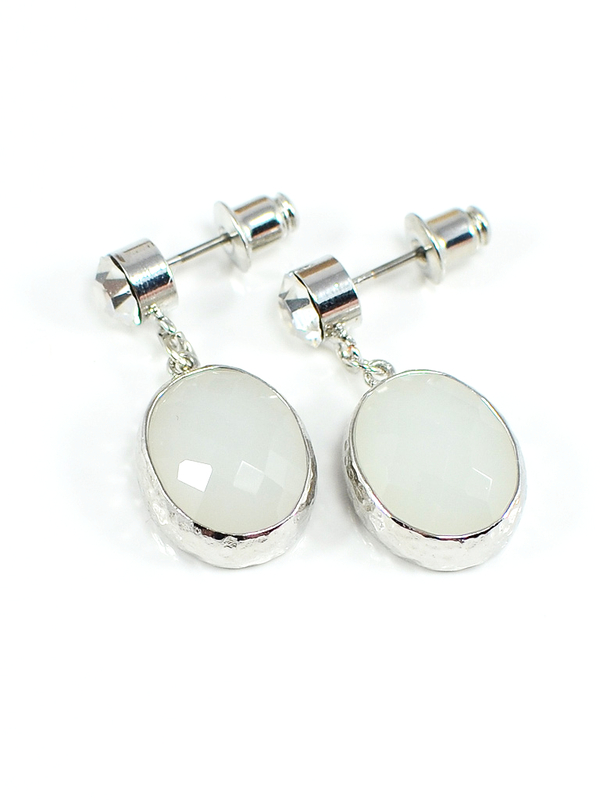 The stone measures 16mm and the earrings hang approx. 1 inch. 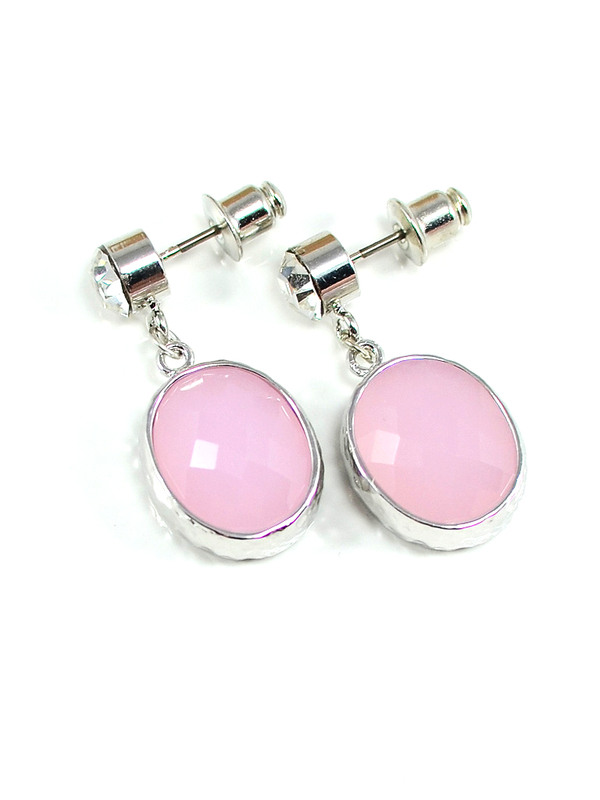 Add a little sparkle to your day with rhodium framed icy pink opal glass stones dangling from lovely crystal pave post earrings. 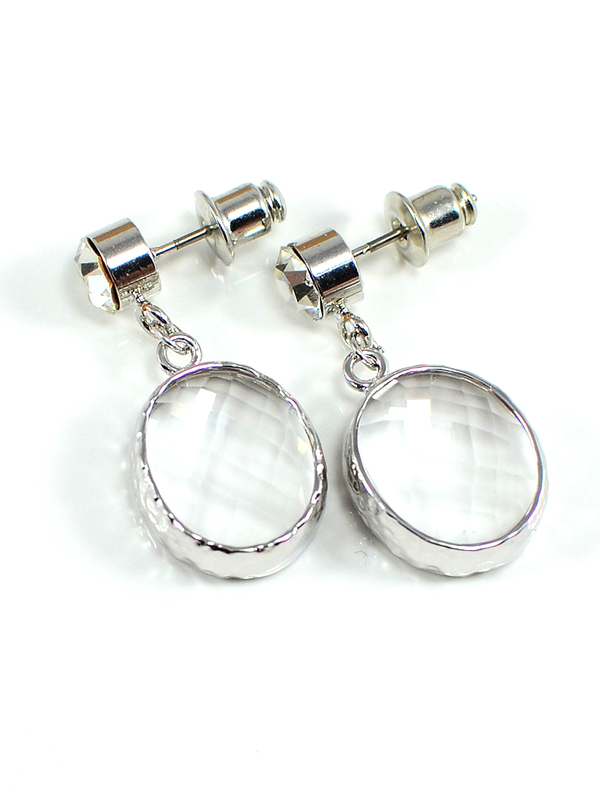 The stone measures 16mm and the earrings hang approx. 1 inch. Add a little sparkle to your day with rhodium framed peridot opal glass stones dangling from lovely crystal pave post earrings. 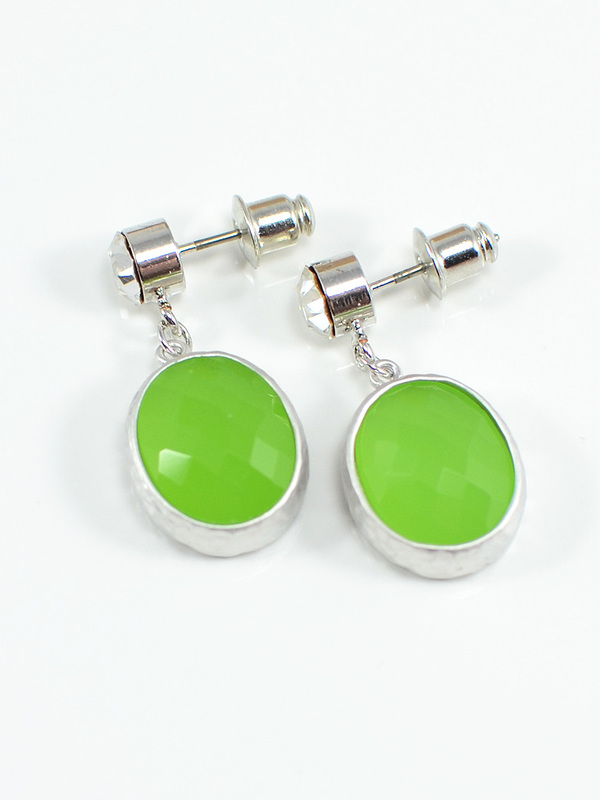 The stone measures 16mm and the earrings hang approx. 1 inch. Add a little sparkle to your day with rhodium framed crystal glass stones dangling from lovely crystal pave post earrings. 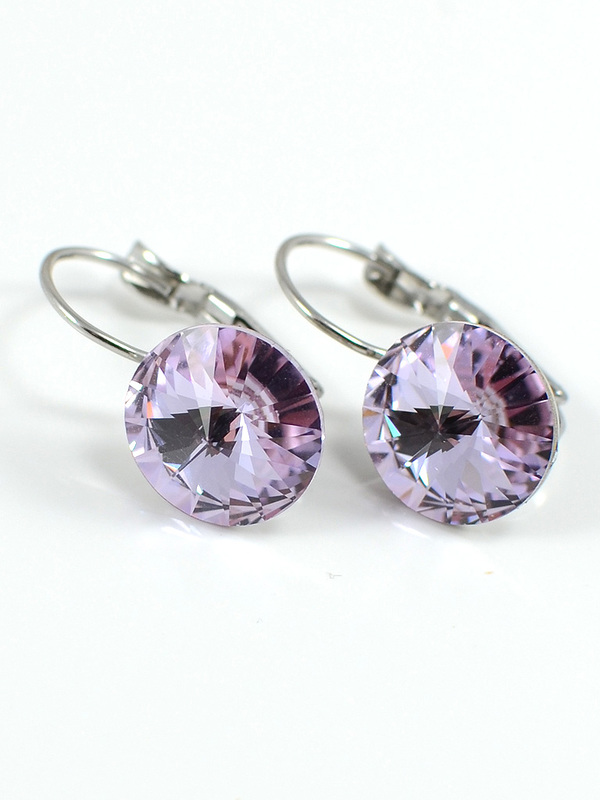 The stone measures 16mm and the earrings hang approx. 1 inch. Add a little sparkle to your day with rhodium framed jonquil glass stones dangling from lovely crystal pave post earrings. The stone measures 16mm and the earrings hang approx. 1 inch.